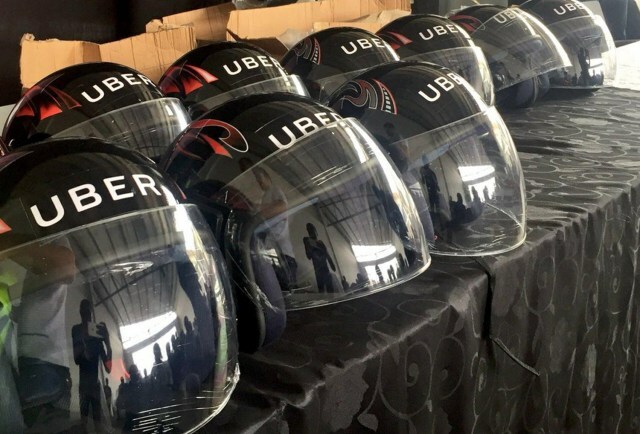 Taxi hailing firm Uber has launched a bodaboda service in Nairobi, uberBODA, that will allow commuters to hire a boda-boda using the Uber app. This becomes the second taxi-hailing service to introduce bodaboda service, after Taxify. The move has been preceded by the launch of uberBODA in Kampala, Uganda earlier in March of this year. Under the service, riders will be able to use uberBODA in all neighbourhoods of Nairobi except the Central Business District (CBD) where boda-boda operations were recently banned by the county government. “With uberBODA, we provide the same seamless door to door Uber experience passengers are used to with Uber, but on the back of a Boda-Boda—an easy, affordable option tailored to move through the traffic on short trips around town,” said Vice President for Uber in Europe Middle East and Africa Pierre-Dimitri Gore-Coty. Uber says that all uberBODA driver-partners will undergo a screening process and will be required to have all relevant permits in order to operate on the Uber app. Each driver-partner will also attend an information session which will include education on the Uber app as well as road safety tips. Drivers will be provided with a reflective jacket as well as a helmet for both the passenger and driver. uberBODA has a base fare of KSh55, minimum fare of Ksh60 and Ksh14 per kilometre.